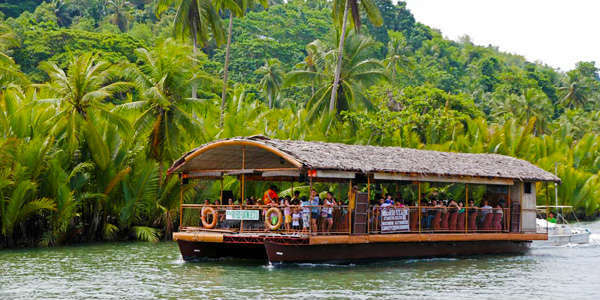 Bohol Countryside Tour with Lunch + Zipline Package from as low as $70 AUD. It’s more fun to travel with friends! Book now and enjoy this wonderful treat for you and friends or family from as low as $70 per person. 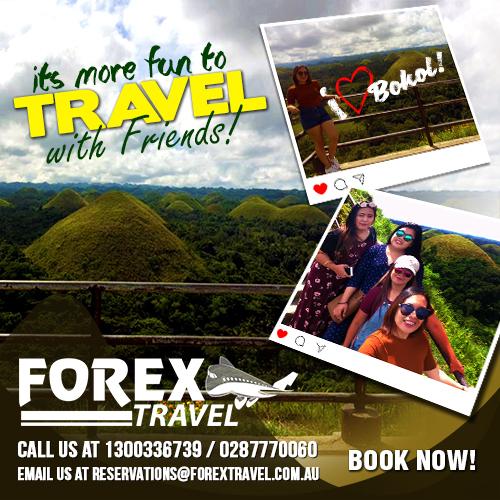 For reservations contact us at 0287770060 or email us at reservations@forextravel.com.